The best value multi gym package around. 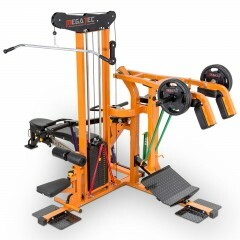 You simply won't find a German designed gym with all these features and an exceptional build quality at this price. 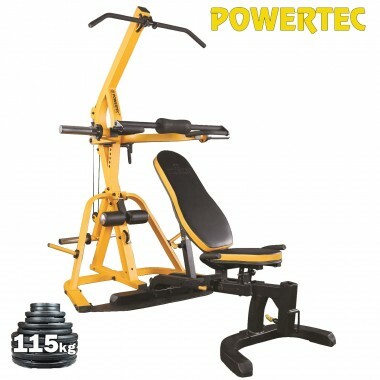 If you are tight on space there is nothing better than a Powertec LeverGym. Have a whole body workout in a space of a few square meters. 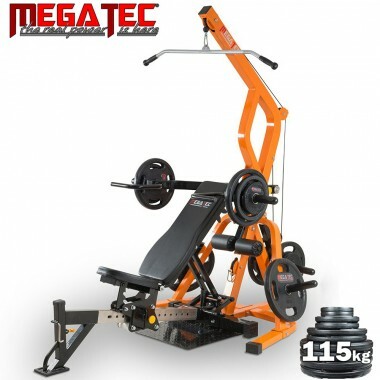 Your favourite bodybuilding machine with 150 kgs of Olympic Plates! 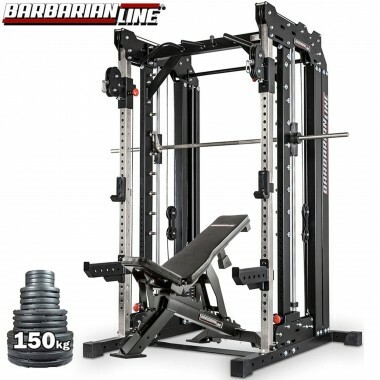 Smith Machine, Multi Grip Chin Up bar, Half Rack, adjustable Cable Crossover, BARBARIAN Warrior bench, 150 kgs of weight and a few cable attachments to get you started. 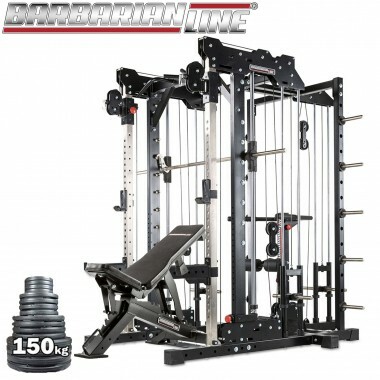 The Baddest Machine on the market with Barbarian Warrior Bench and 150 kgs of Olympic Plates and a few cable attachments to get you going. 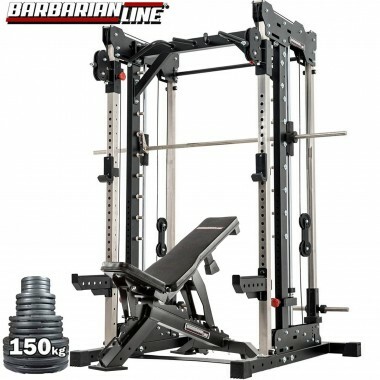 The complete Barbarian Smith Cable Rack System with Weight Stack, Lat Pulldown option and the famous Barbarian Warrior Bench.